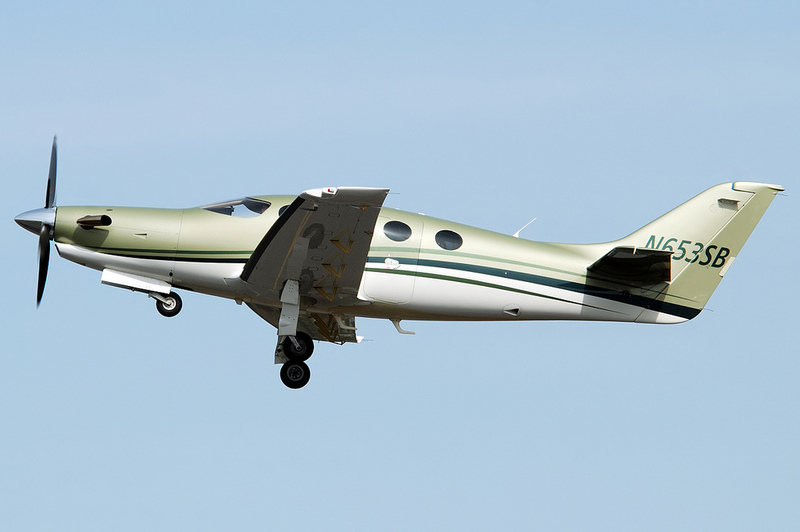 The single engine aircraft departed Astoria Airport at 1637LT on a private flight to Seattle-Boeing Field, carrying one passenger (a female passenger aged 84) and one pilot. 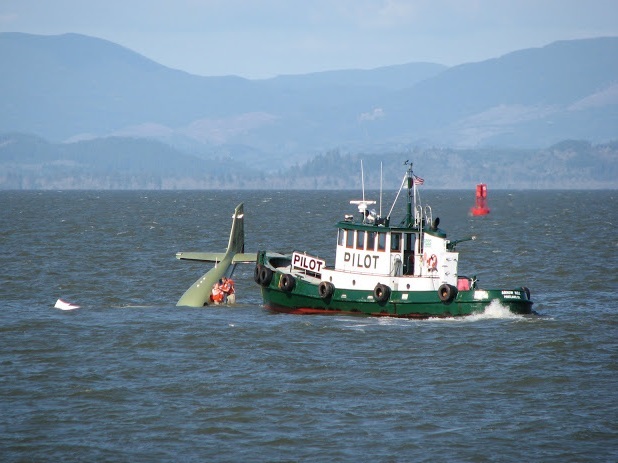 During a climb to en route cruise, the airplane's engine lost almost all power, and the pilot elected to ditch the airplane into the Columbia River off Astoria. 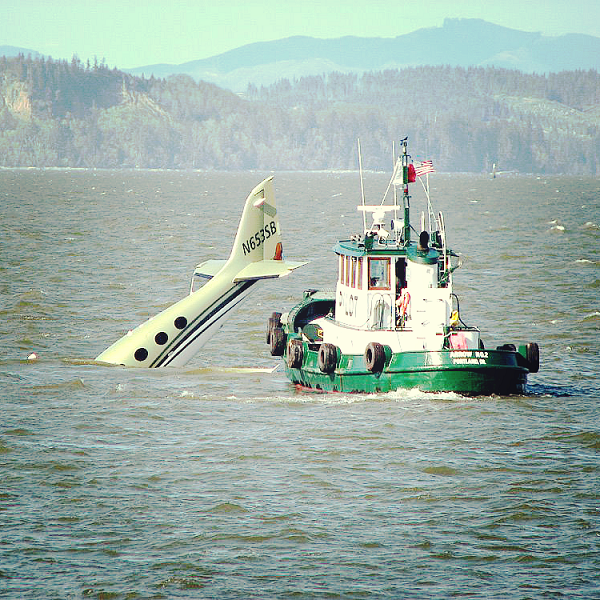 The airplane crash landed eight minutes later, nosed down in water and came to rest partially submerged. Both occupants were quickly rescued and were uninjured. The aircraft was damaged beyond repair. The partial loss of engine power during climb to cruise due to the failure of the engine's fuel control unit. Contributing to the accident was the incorrect machining of an internal component of the fuel control unit, and the failure of the assembling technician to correctly inspect the unit's assembly.